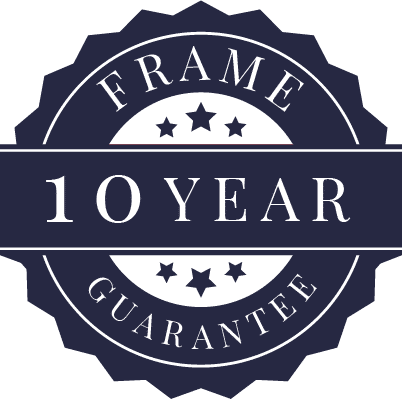 TailorMade Sofas is a family run business, designing and manufacturing quality sofas, chairs, sofabeds and corner groups in High Wycombe since the 1940’s. In the early years the business was run by John Hawkins and concentrated on manufacturing small nursing chairs designed by John for retail stores throughout the country. 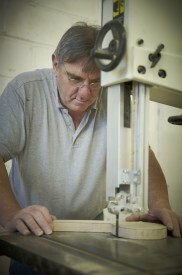 John developed the product range further to incorporate sofas and chairs sold in the classic three piece suite format. 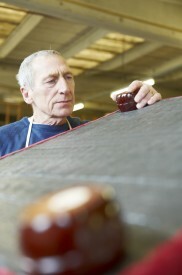 In the 1960’s son Brian Hawkins took over the running of the factory. 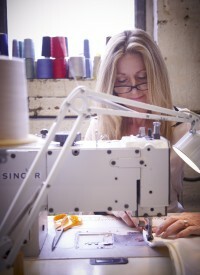 The business grew into a mass production factory supplying three piece suites to High Street names such as Courts, Kingsway, and many independent furniture shops throughout the country. In 1990 current Managing Director Michael Hawkins decided to change direction and provide our customers with the option of having unique tailored sofas designed to their own specifications. We have a large showroom in High Wycombe including free parking; our workshop is located above, providing us with absolute control of every aspect of the manufacturing and production process. Our friendly and knowledgeable staff will guide you through your options helping you to customise your sofa, chair, sofabed or corner group. 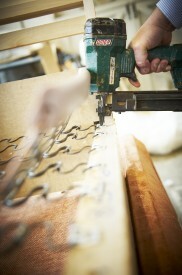 We also offer a free home visit within 50 miles of our showroom if required. 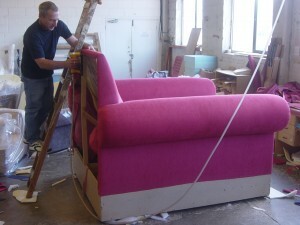 Our sofa shop is conveniently situated close to the M4 and M40 which links Oxford, Reading, Maidenhead, and London. We also serve other areas such as Milton Keynes, Watford, Hemel Hempstead, and surrounding areas. We offer a free delivery service within 50 miles of our showroom in High Wycombe.